During the end of 2017, you probably enjoyed a large feast, opened many wonderful gifts, spent much needed time with family and were making note of the many things that you are grateful for. Here is one more thing to add to your gratitude list. If you love listening to your morning jams on the way to work, did you know who invented that car radio that many of us enjoy so much? It was Motorola who invented it! 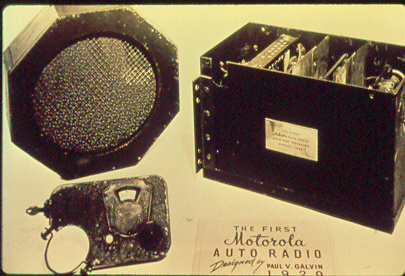 In 1930, Galvin Manufacturing created the first car radio, which they called "Motorola". 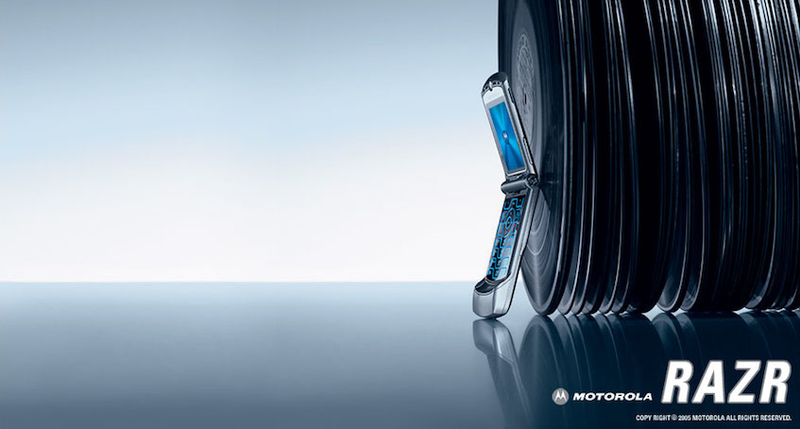 Motorola means "Motorized Victrola" or "sound in motion" changed the way people used their cars. People could listen to all kinds of music and even listen to news or traffic reports without a TV. Without Motorola, you probably wouldn't have a car radio and driving would be pretty boring without the radio to keep you company. In 1940, Motorola created the first walkie-talkie radio. 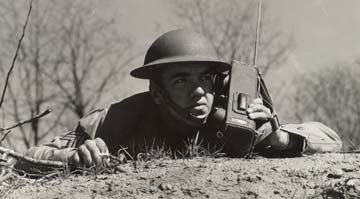 The SCR-300 was contracted by the US military to create a portable radio unit for soldiers on the battlefield for better communication with each other. It was a radio unit that was worn as a backpack. It weighed 38 pounds, which put a lot of weight on the consumer's backs, which could have made moving quickly difficult, especially in dangerous situations. Another issue with the SCR-300 was that the antenna was attracting enemy fire. Its range was 3 miles long. The SCR-300 was the first "Walkie-Talkie" radio ever invented. 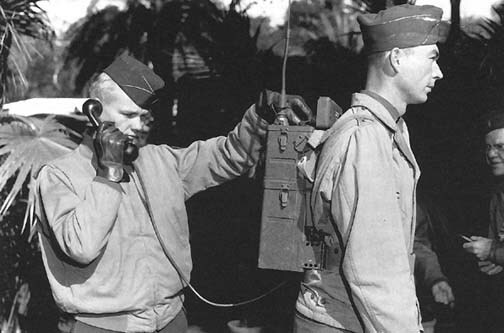 Motorola later made a more portable unit, known as the Handie-Talkie SCR-536, which was handheld, instead of being worn as a backpack. The Handie-Talkie was much easier and more portable and allowed soldiers to move more freely, which made enduring combat a little safer by allowing soldiers to move more quickly in life-threatening situations. It became a much more reliable solution for US soldiers than the Motorola SCR-300. Before television, people entertained themselves by listening to their radios at home. Families would sit around in their living rooms and listen to the radio. It allowed a distraction from the world's issues, especially since Motorola was born during the Great Depression and was providing radio equipment during World War II. People needed a way to escape into another world, so radios allowed a sense of comfort for families. The music and stories told by radio hosts took them away from reality for a short time. It was also how they accessed the news without a newspaper. 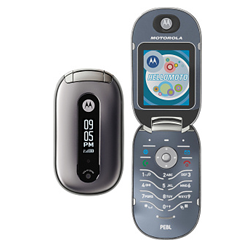 Motorola helped make this a success, especially since before cell phones, their specialty was mostly radios. Motorola still makes them today, but a large part of Motorola's history is radios. In 1928, Paul and his brother Joseph Galvin created Galvin Manufacturing Corporation. Galvin's first invention was a battery eliminator, which allowed radios to run on household electricity. Motorola later made radios for the home for people to enjoy. In 1947, Motorola introduced television sets, called "Golden View". They became affordable television sets that many people enjoyed. 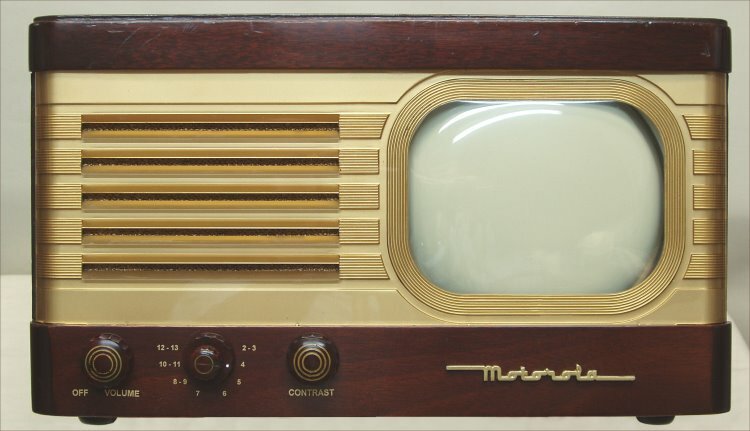 Motorola later made some of the first color television sets with a rectangular screen. One invention we cannot forget is the cellular phone. Motorola employee, Martin Cooper, invented the cell phone and the first phone call on the cell phone was made at 11:35am in New York City, on April 3, 1973. Those in New York who saw Martin talking on the phone that day were astounded because they never saw someone walking out and about, and talking on a phone before. The first cell phone was called "DynaTAC", which stood for, "Dynamic Adaptive Total Area Coverage". It weighed 30oz, and cost $3,500. That being said, only wealthy people had cell phones at the time. It took several years for cell phones to be affordable enough for anyone else to own them. They also didn't have affordable cell phone plans, either. At the time, you were charged per minute in each phone call. Nowadays they don't charge by the minute and you choose a plan that fits your needs. 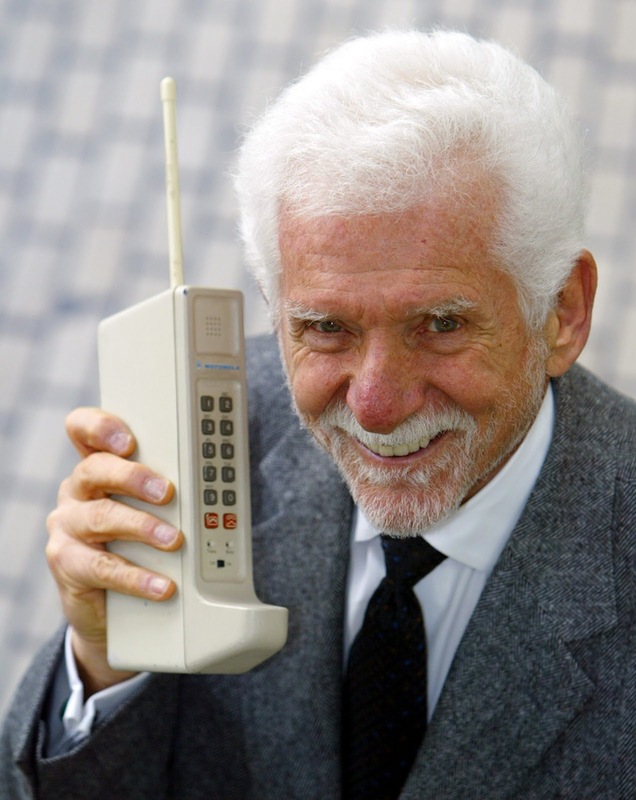 Cell phones have really evolved throughout the years since Martin Cooper made that first call in New York. On April 25, 1989, Motorola introduced the MicroTAC, which was a semi-flip phone, which was much more compact than the DynaTAC. Unlike flip phones nowadays, the MicroTAC flips open from the bottom instead of the top, like most flip phones do. The MicroTAC only had a narrow screen for phone numbers only. Phone books didn't exist in cell phones at the time. Just like with a landline, you had to know which number you were dialing. Times have definitely changed since then. On January 3, 1996, Motorola introduced the StarTAC. The "TAC" in StarTAC and MicroTAC, still stood for "Total Area Coverage". The StarTAC was the world's first flip phone. It was one of the first phones to have an option for vibrating instead of ringing. The later models could send text messages, and high-end models had voicemail. Compared to the DynaTAC, it only weighed 3.10oz. 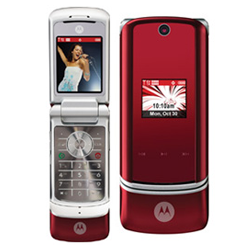 In 2004, Motorola released the most iconic cell phone of all time, the Razr. It was a very popular phone, especially among teenagers. Seemed everyone one had one. According to the social aspect of school, if you had one, you were "cool". The pink Razr was the most popular, especially among teenage girls. 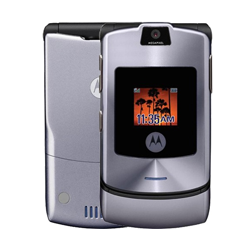 The Razr featured a metallic design for most colors, had expandable memory up to 1GB, and could also work as a music player. Motorola later revived the Razr brand with the Droid Razr and Droid Razr HD. Both Droid Razr phones had a "Maxx" version which was slightly thicker with a larger battery. Both the Razr and Droid Razr phones were very popular among consumers, because of the iconic Razr name. 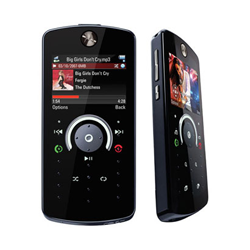 In 2009, Motorola and Verizon released the Motorola DROID, which was offered as an alternative to Apple's iPhone. The first few DROID phones featured a slide-out keyboard for easier typing. But the later DROID phones were full touchscreens with many different features. The DROID series is no longer being manufactured, due to the success of Moto Z, which is a series of modular smartphones, that allow the use of case like accessories, called Moto Mods. 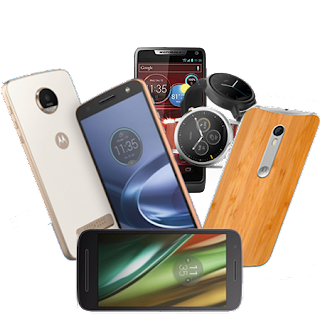 Moto Z, Moto Z Force, and Moto Z Play were the last phones to have the DROID name included in their names. The Z2 series does not have DROID included. DROID was exclusive to Verizon, because the name DROID is a registered trademark to LucasFilm, and was only used under license. DROID was very successful for the first several years before Samsung's Galaxy series became very popular. Unlike DROID, Galaxy was not a carrier exclusive, therefore, they generated more sales than DROID did. In 2013, Motorola released the Moto X, which was one of the first phones with the "Moto" branding, which was a very successful series. Moto X has a feature, that was originally known as "Touchless Control", later renamed "Moto Voice". 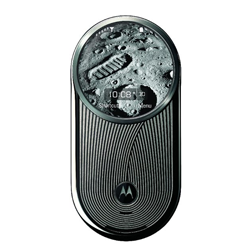 Moto Voice allows the user to control the phone with voice commands without having to touch the screen. 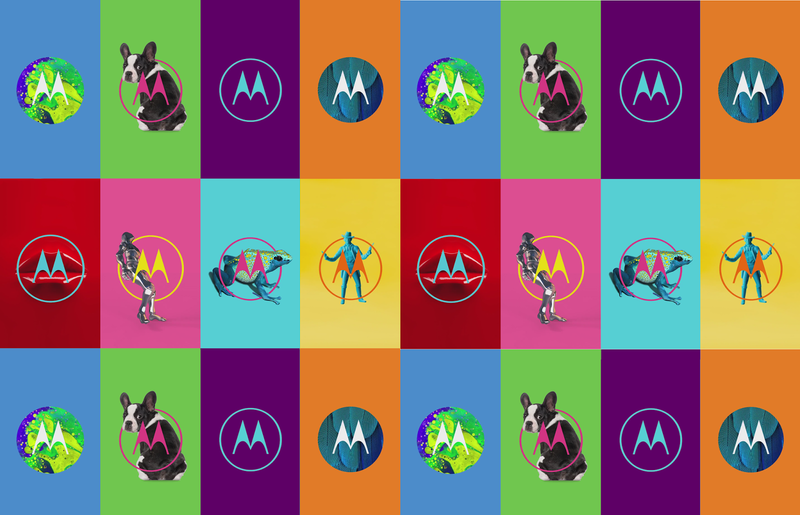 The Moto X also allowed for choosing custom colors and designs for the back of the Moto X, Moto X2, Moto X Pure Edition (Moto X Style outside of Verizon Wireless), DROID Turbo 2, and DROID Maxx 2 (Moto X Force and Moto X Play outside of Verizon Wireless). 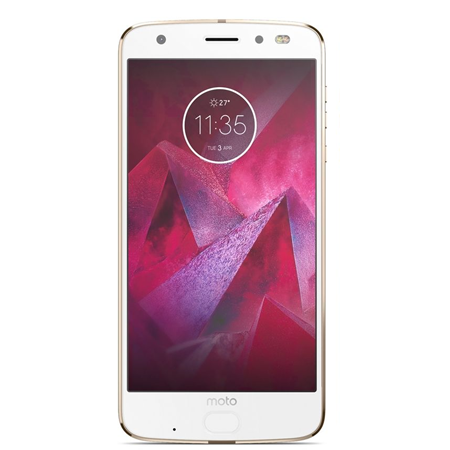 The DROID Turbo 2/ Moto X Force feature a shatterproof display, known as Moto Shattershield, which prevents the phone's from cracking and shattering on impact. The screen flexes, instead of cracking. The Moto Z Force and Moto Z2 Force also feature Moto Shattershield as well. Motorola released the Moto X4 in late 2017 which is the first Motorola phone to feature water resistance, up to 1.5 meters for 30 minutes. It isn't recommended to take your phone for a swim, but if it accidentally falls in water, it shouldn't be damaged. Its meant for accidents, not carelessness. 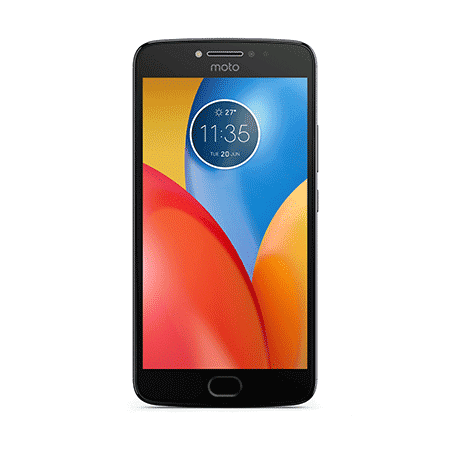 Moto G and E are budget-friendly smartphones for people who want a nice phone but want a lower price. They are a great option for children and teens or people who are not very tech savvy, especially elderly users. They are a good first smartphone to choose. 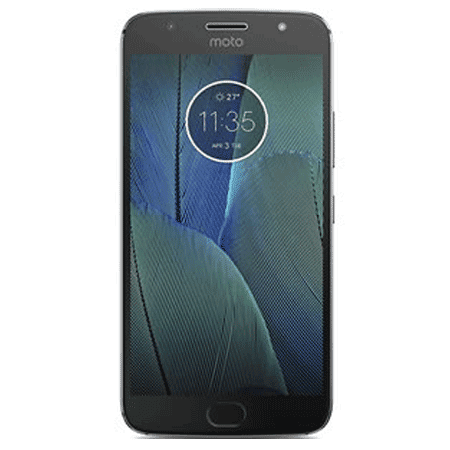 Moto Z is the highest end phone out of all Motorola phones, especially the Moto Z Force series. 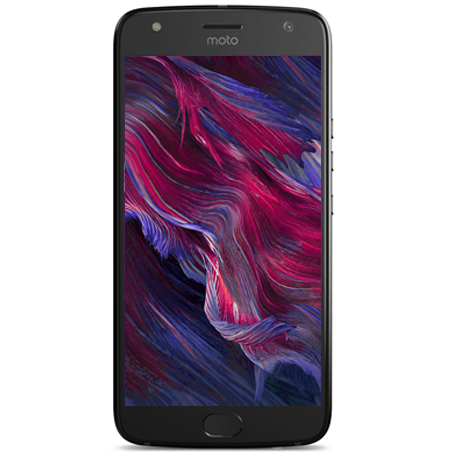 Moto Z is the most unique of phones, due to the Moto Mods system, which is the main reason for people to buy them. Moto Z has definitely helped increase sales for Motorola. 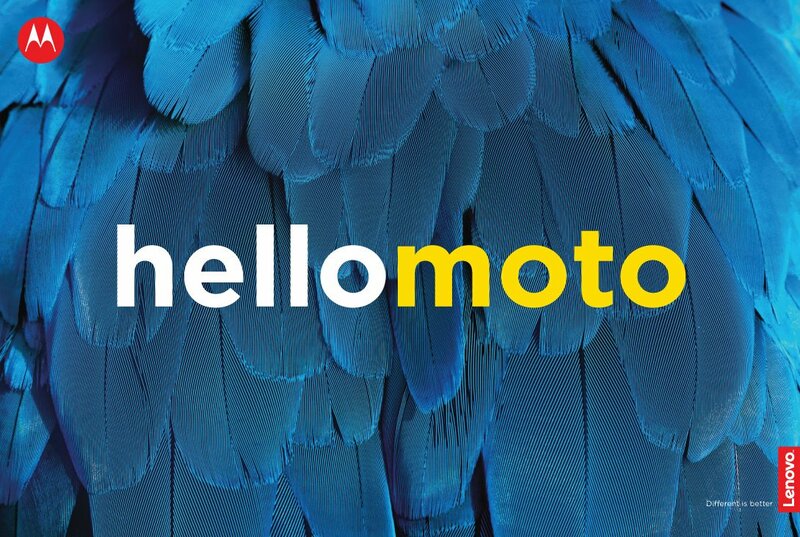 We are hoping that Motorola continues in this direction. Cell phones wouldn't exist if it wasn't for Martin Cooper's clever thinking. He changed the way we communicate with friends, family, colleagues, and businesses. It used to be that you would have to wait until you came home from work or an outing to call someone or use a pay phone or someone else's landline. 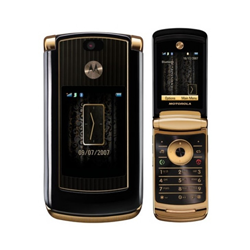 In conclusion, life just wouldn't be the same without Motorola. We would still be using landlines and payphones.We also would have had to wait until we had computer access to go online because cell phones wouldn't have been invented. The military and public safety workers wouldn't have proper communication with one another, the only entertainment in our cars would be our mouths, TV would've been too expensive for most people during that time, which would've hurt the TV industry. 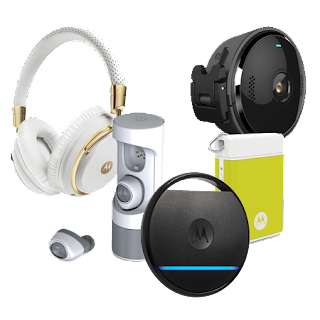 The success of these devices are all thanks to Motorola, so if you meet someone and learn they work or used to work for Motorola, thank them.